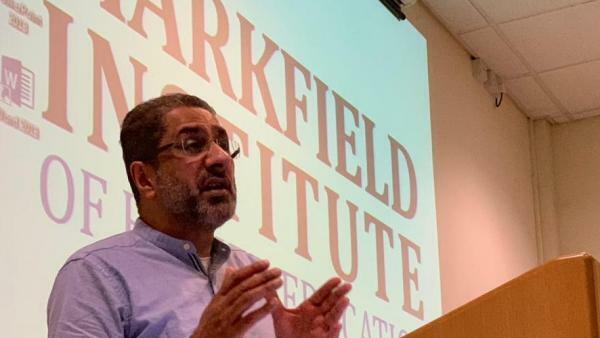 Shaykh Arif Abdulhussain presented on the “Muslim Perceptions of the People of the Book from the Perspective of the Quran and Prophetic Teachings” at the Markfield Institute of Higher Education, Leicestershire. 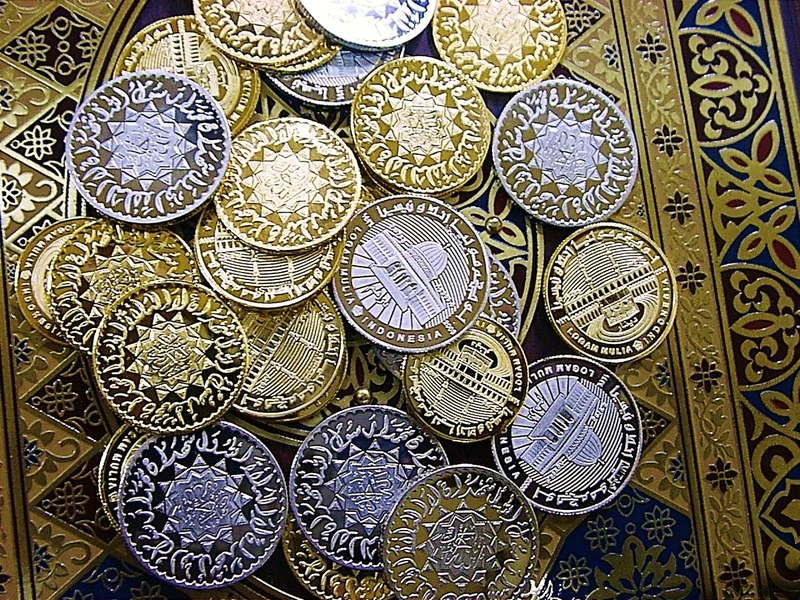 According to Shaykh Arif, the earlier Quranic verses revealed before the hijra speak favourably of the people of the book, affording them a high status and salvation. The latter verses, post-hijra, describing the regulations pertaining to Jews and Christians are context bound and relate to specific historic instances, for example the plots against the Prophet. Any negative Muslim attitudes at present towards the people of the book are a consequence of factors such the hadith literature, jurisprudential rulings and tense socio-political relations. However, the Muslim outlook ought to be shaped in accordance with the earlier verses, which delivered the essential message. 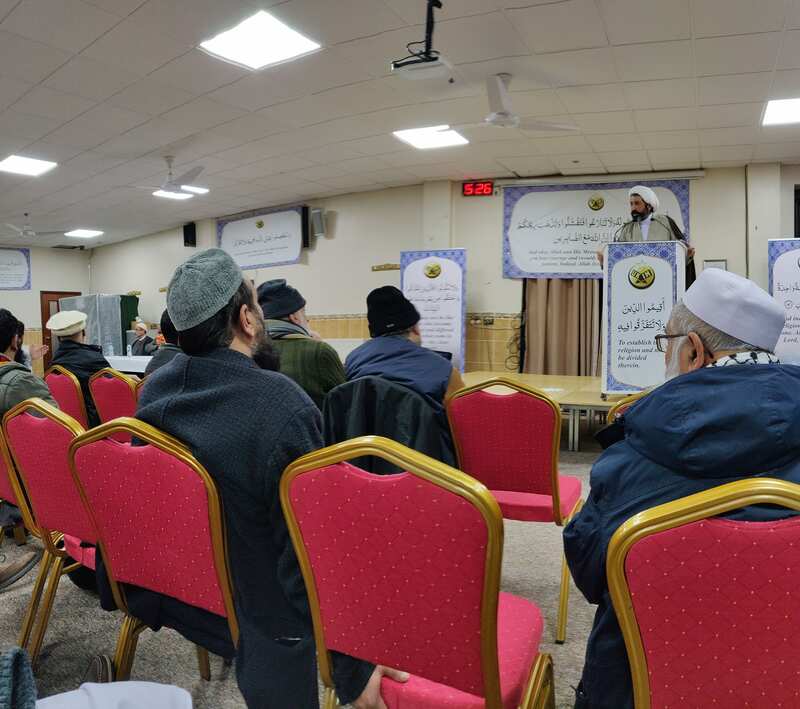 With his strong commitment to inter-faith dialogue Shaykh Arif was able to illuminate new ways of considering Muslim relationships with people of the Jewish and Christian faiths based on the care and consideration devoted to them by the Prophet Muhammad (pbuh).